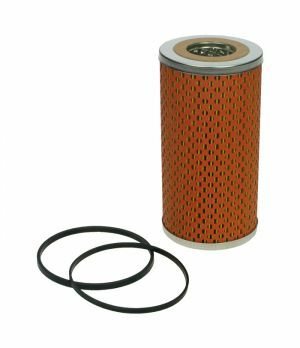 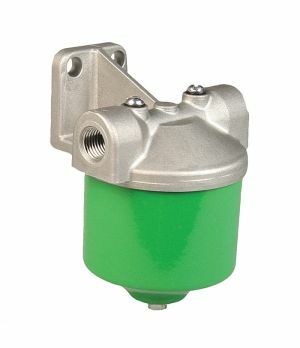 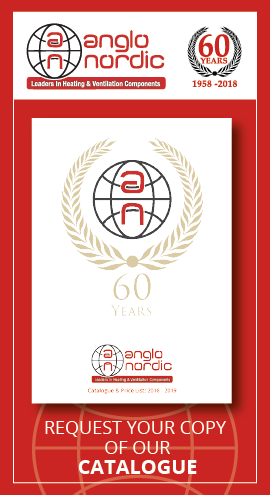 We supply a range of in-line oil filters suitable for heating oil. 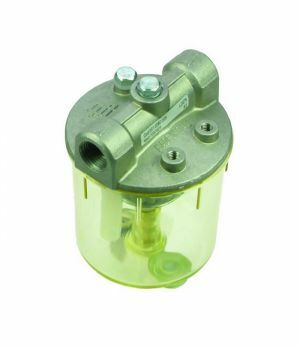 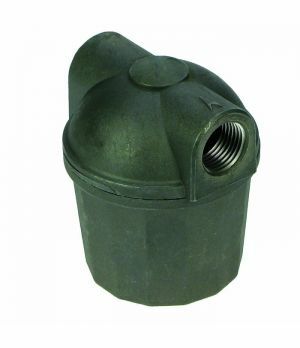 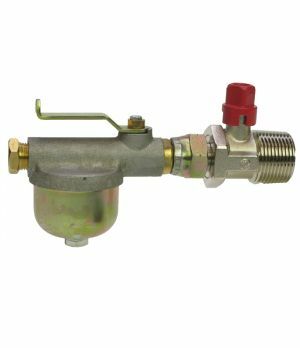 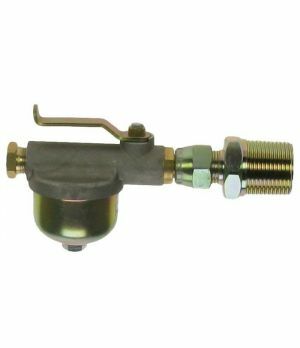 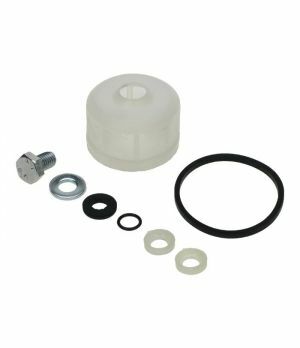 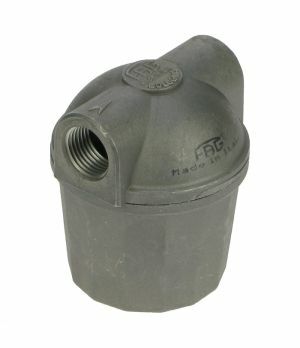 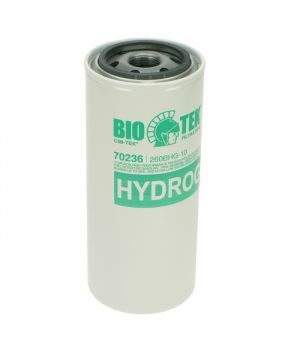 Our bowl filters can be used to remove small particles within the fuel whilst also removing water caused by condensation within the storage tank. 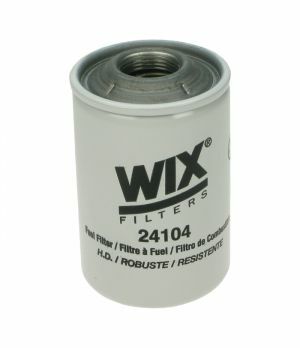 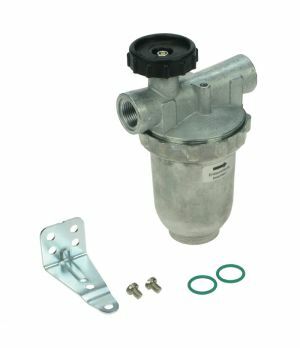 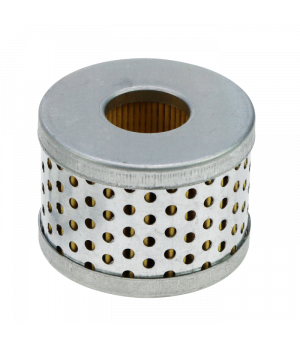 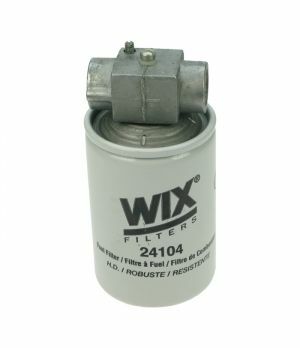 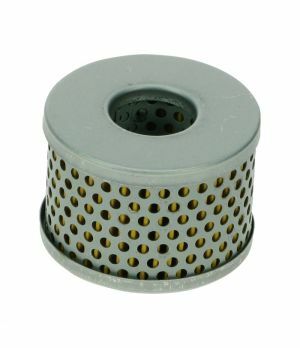 We also sell Cim-Tek in-line particulate filters that are designed to remove debris from the fuel whist dispensing in larger quantities. 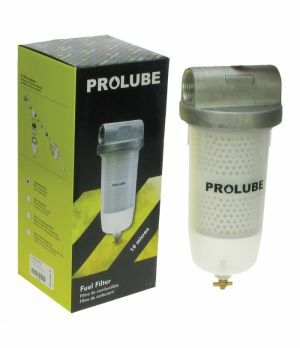 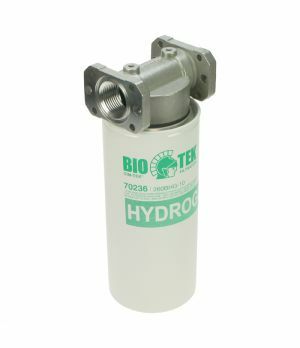 These are ideally used when doing a storage tank change or clean to keep you heating oil in the best possible condition.